Have you ever heard about Cenotes? 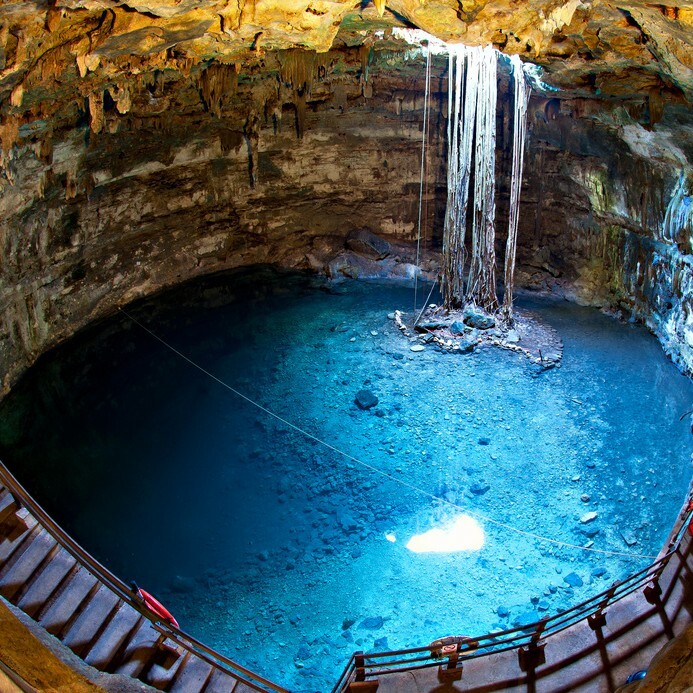 Also known as sinkholes, they are amazing natural wells hidden across Riviera Maya and the Yucatan Peninsula, there are more than 5,000! You can read about them in my previous post. 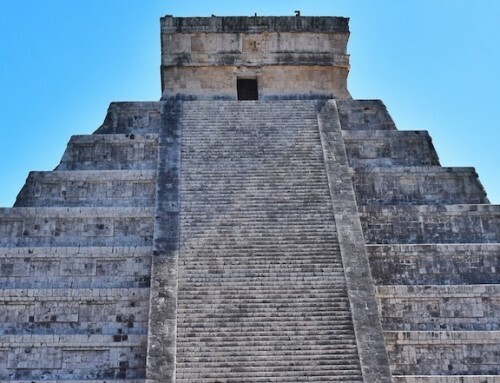 If you are coming to any of Riviera Maya’s destinations, Cancun, Playa del Carmen or Tulum, make sure you visit at least one, trust me, you won’t regret it. Read more: How I feel when I jump into a Cenote. Usually, Cenotes are kept in their natural conditions, surrounded by exotic flora and fauna. That’s why reaching to them is not that easy, some of the most beautiful ones are located deep into the jungle. So it’s a good idea to rent a car and have map, but keep in mind roads are bumpy and you may get lost. 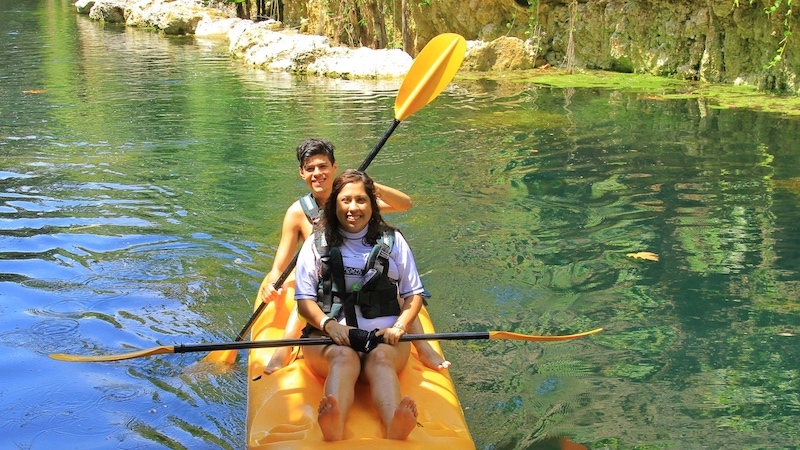 So, if you like to be pampered and have a comfortable adventure with a luxurious touch, then it’s a better idea to take the Xenotes Tour. 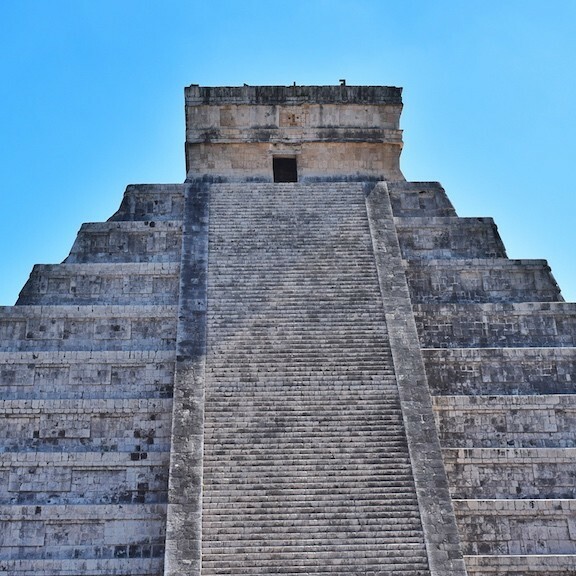 The luxurious adventure starts right in your hotel lobby (In Cancun, Playa del Carmen or Riviera Maya), where a van with a driver/tour guide will pick you up to take you into the jungle. Each van can take up to 18 people only, so the experience is quite calm, away from crowds and with an exclusive personalized service. The order in which you’ll visit each cenote will depend on the company’s schedule since they try to have one group of people per cenote at a time. Once you get away from the city, your cell phone looses signal, the road becomes bumpy and nature is now everywhere you look. 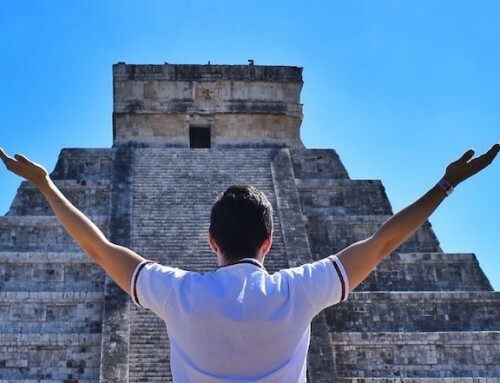 The Tour guide will explain all about the surroundings, the history of cenotes, and he might point you out wild animals if they cross the roads. You might see monkeys, foxes, coatis, iguanas, maybe a snake (but don’t worry, they are not in the cenotes), and if you are lucky you may see a jaguar. 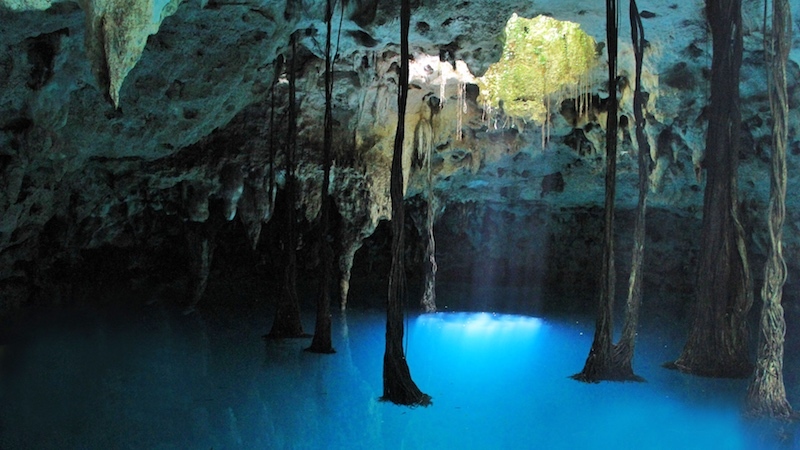 Mayans used to believe that cenotes were sacred and that they were guarded by one Alux, a spirit of Maya mythology. 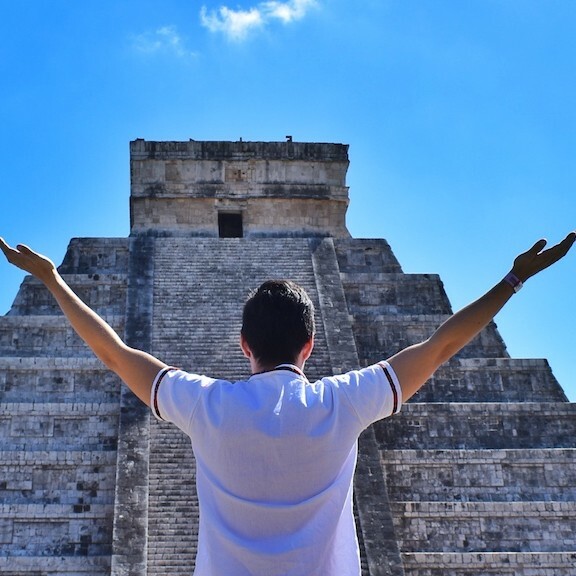 So on each stop, you will say a prayer first along with your group, in order to ask permission to the Alux to enter the cenote. In return, the Alux will also protect you. Há, water in mayan language, is a semi-open cenote. Here you’ll be able to snorkel around and admire an underwater garden, you’ll see how the rays of the sun enter from the surface and go all the way into the very deep sinkhole. 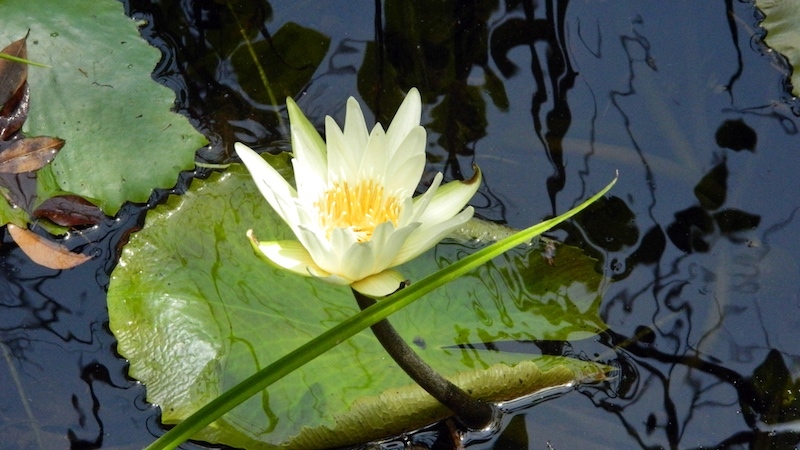 You’ll also see tiny fish swimming around and white Water Lilies, which bring joy and peace to this incredible place. The Cenote has a cave that opens to an extension of it. 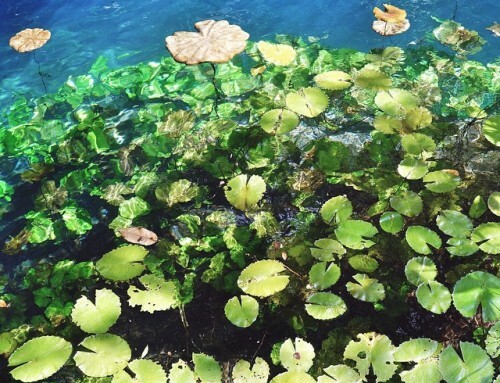 You’ll be amazed by the exotic flora while you kayak through it. 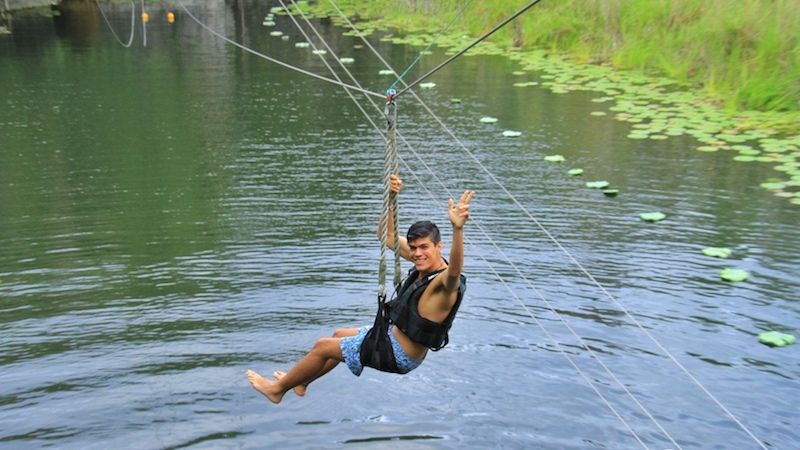 The wind cenote will make you feel free and relieved from any problem you may have. 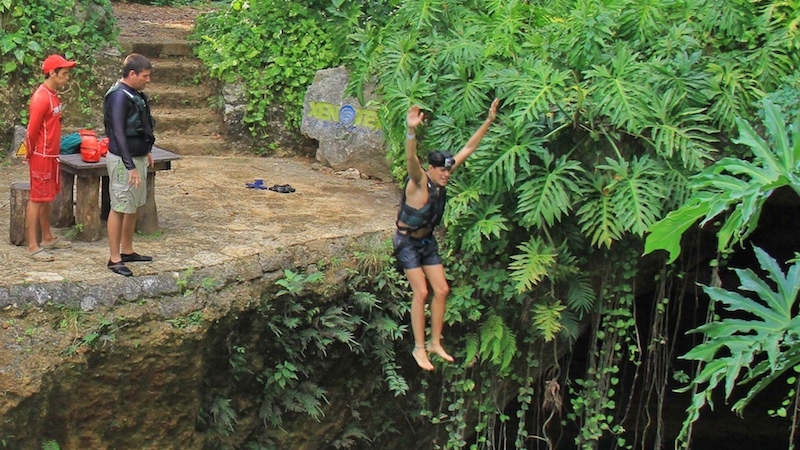 You will enjoy the sun over your skin while you ride the zip lines across this magical ancient sinkhole. K’aak’, which means fire, is an open cenote. The ideal place to interact with the green surroundings, have fun and become alive. A waterslide and a free fall jump are just a part of this adventure. 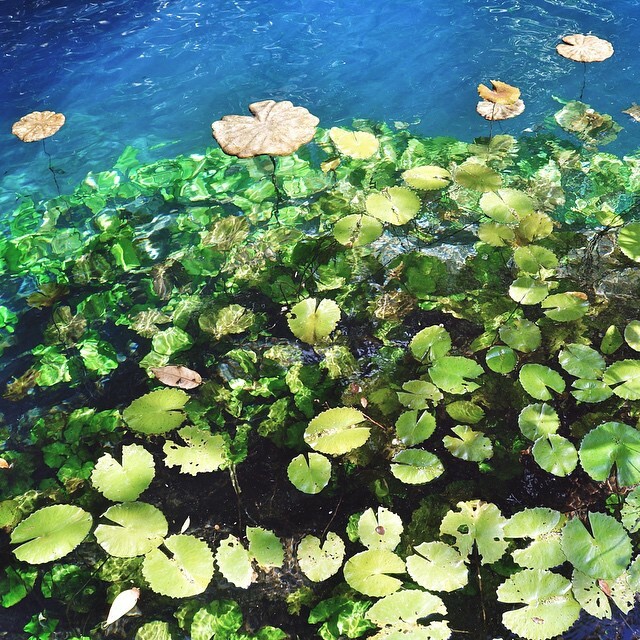 Lu’um, or the Earth Cenote is one of the most beautiful ones in the whole peninsula. This cave sinkhole will leave you breathless, speechless. 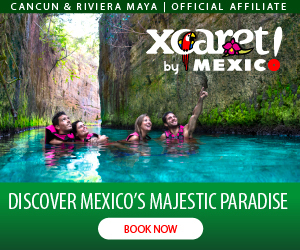 You’ll have the once in a lifetime opportunity to enter the cenote from above, rappelling down like the roots that come down from the ceiling until they reach the cold water. During your visit to the Oasis Maya you will also enjoy a very nice “picnic”. 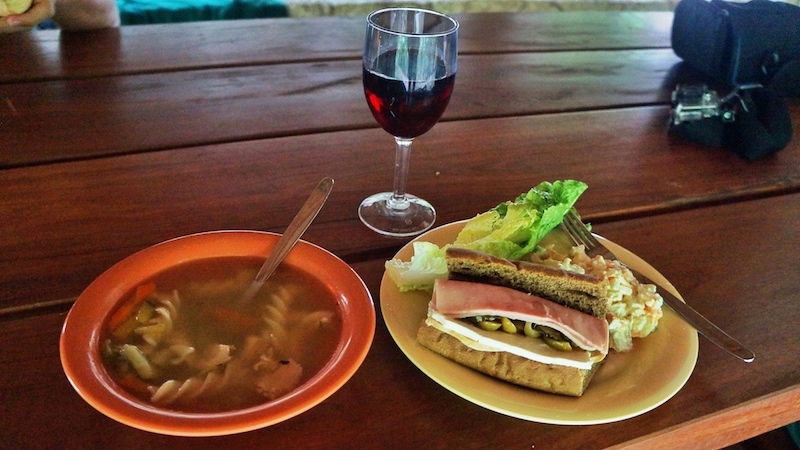 You can make your own sandwich, have soup, red wine, beer, and sodas. On top of it all, a photographer comes along with the group during the whole day! 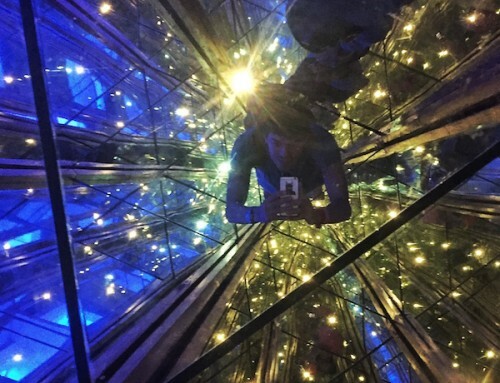 He will be snapping lots of pictures of your adventure. At the end of the tour, he will sell them to you (a downloadable link) for a fair price. 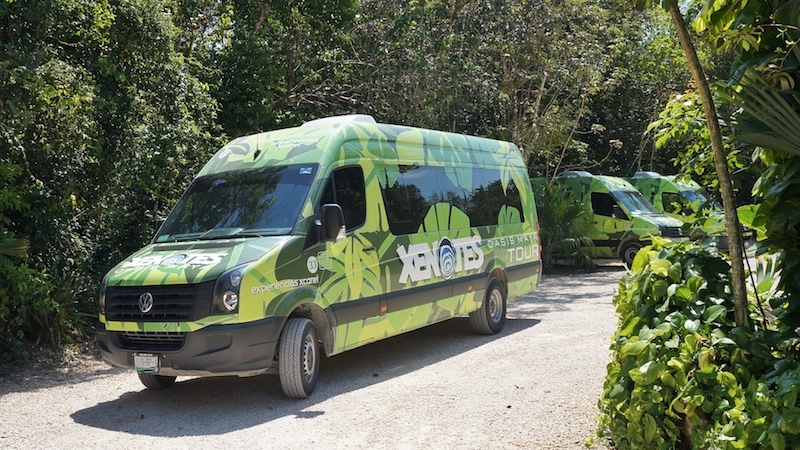 After an exciting day, Xenotes Tour will take you safe and sound back to your hotel. I’m sure you’ll want to rush and share your pictures so tag me or leave me a comment about your experience! No other will compare to this one! Take flip flops, but preferably water shoes. There’s no need to take a towel, they will provide two. They will also give you the snorkel equipment. Don’t be scared of anything, it is a very safe adventure! 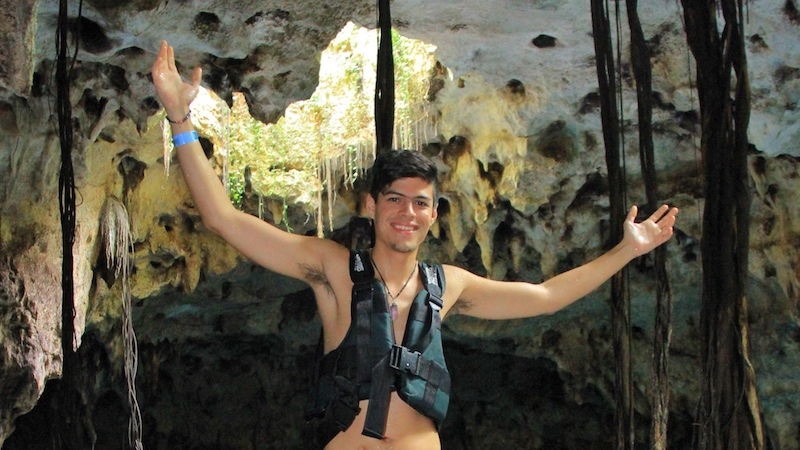 It’s a dream of mine to visit the Cenotes in Riviera Maya, so thank you for sharing this experience! 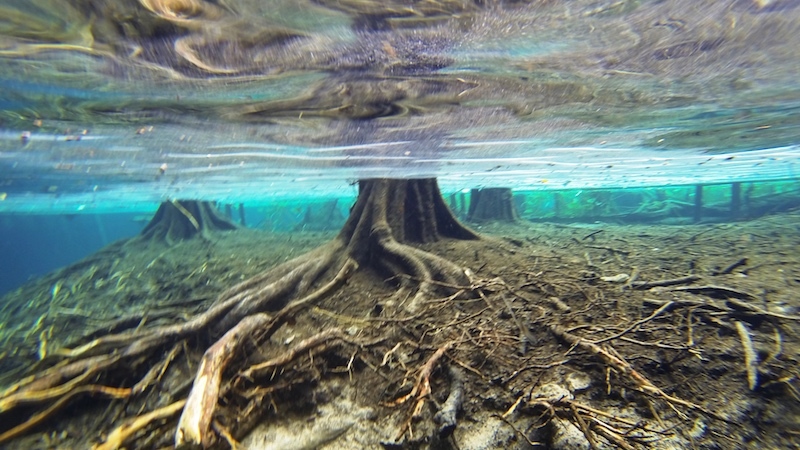 I like how you evoke the feeling of “end of the world” that I imagine accompanies cenotes, and I love the pic of the tree underwater. So beautiful! To be fair though, I’d probably be in it mostly for the picnic! The Cenotes are really ethereal and look so surreal. I am always fascinated by them. What an adventure you had in the lap of nature. Loved the pictures of the beautiful landscapes.The picnic too looks like an awesome experience. OMG. We will be in Cozumel for 3 weeks in December-January! Do they have it there, too? Or just on the peninsula so we have to take the ferry there? Wow…looks like paradise. Cenotes are really a wonderful natural creation. You’re right, I’ve never heard of it but it looks fabulous. Would definitely love to visit these and this tour sounds really great. 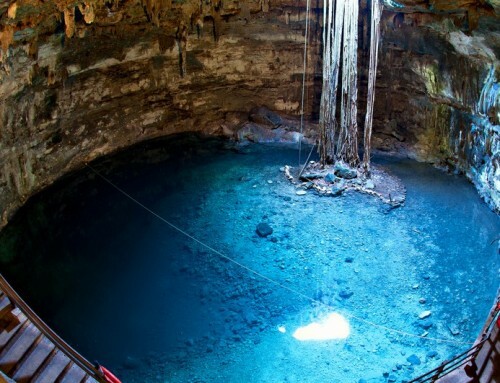 Cenote sounds so much nicer than a sinkhole – not to mention safer! 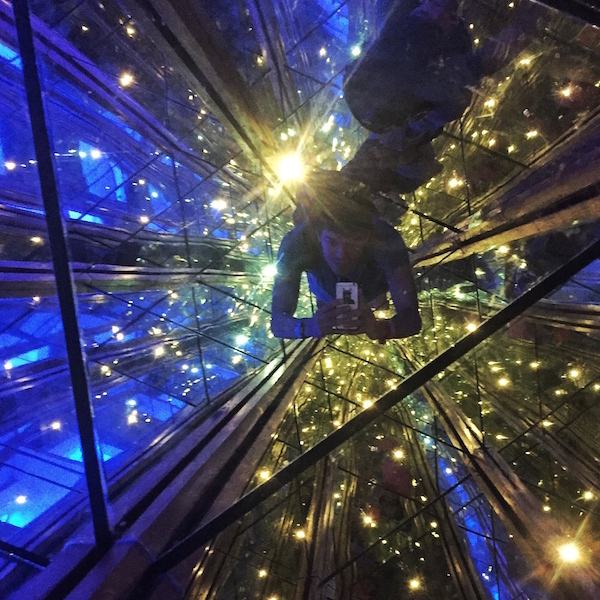 It looks like you had loads of fun exploring – I’d love to experience it myself one day! Looks amazing that Eart Cenote looks incredible. I would love to go here – most I would love to take my family they would love this! thanks for sharing! I did a post similar to this! But we didn’t do any of the same Cenotes… it’s amazing how many there are in the Yucatan. I can’t believe I’ve never done this. I really need to get to a cenote before I’m too old to enjoy it. Looks like so much fun!